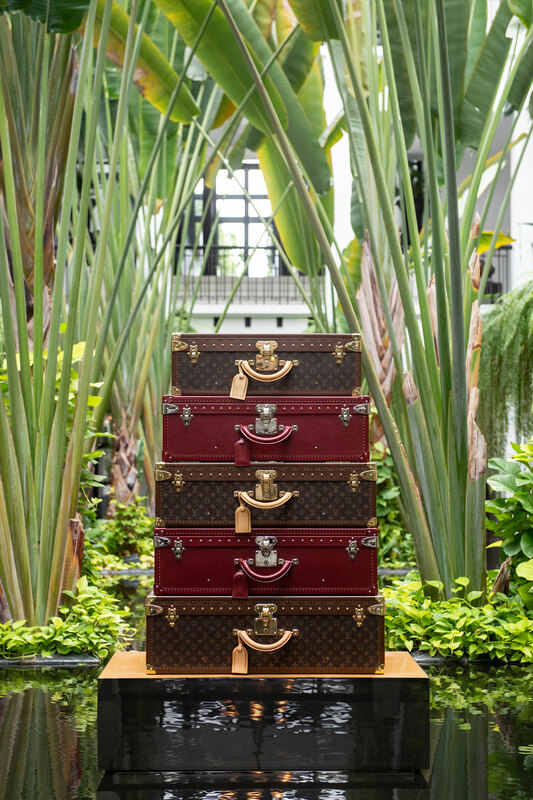 Louis Vuitton makes almost every conceivable category of luxury product, and does all of it quite well, including watches. 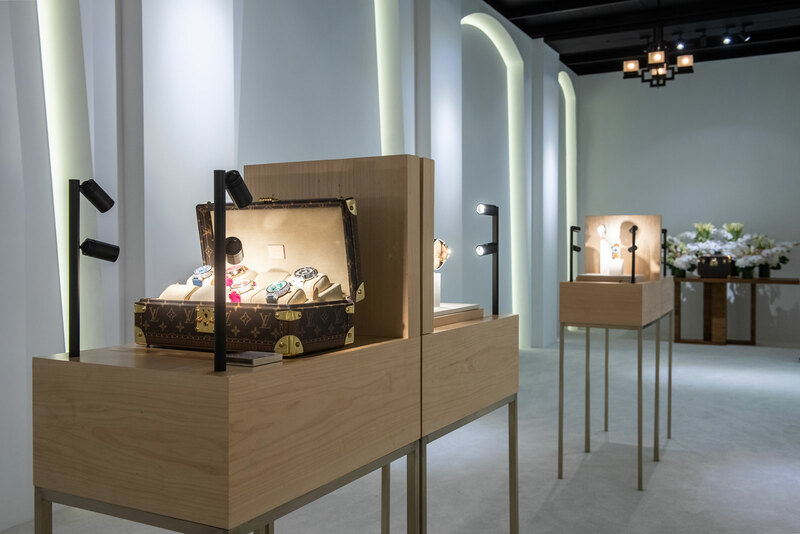 Though best known for its luggage, bags and streetwear-inspired clothing, the Parisian trunk maker put together an all-star team to develop its watches when it acquired complications specialist La Fabrique du Temps (LFDT) in 2012. 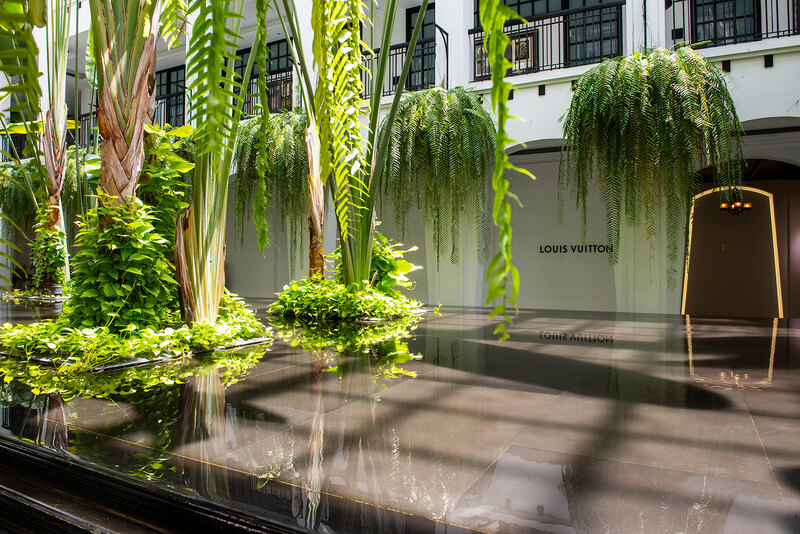 That was the point of the recent Louis Vuitton High Watch Event in Bangkok, which took place within The Siam, a surprisingly quiet and lush hotel inside the frenetic Thai capital, sitting just beside the Chao Phraya River. 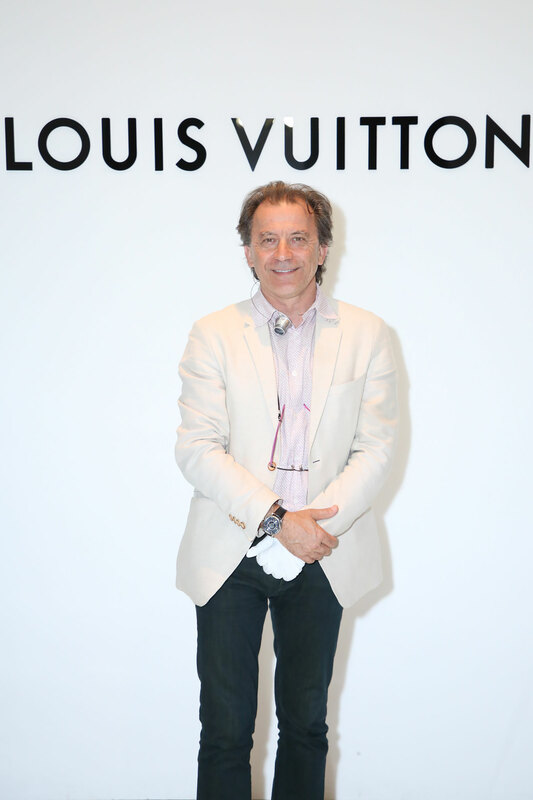 Michel Navas, one half of the duo who founded LFDT, was there to present Louis Vuitton complicated and bejewelled watches, with President of Louis Vuitton South Asia Christopher Kilaniotis as the host. 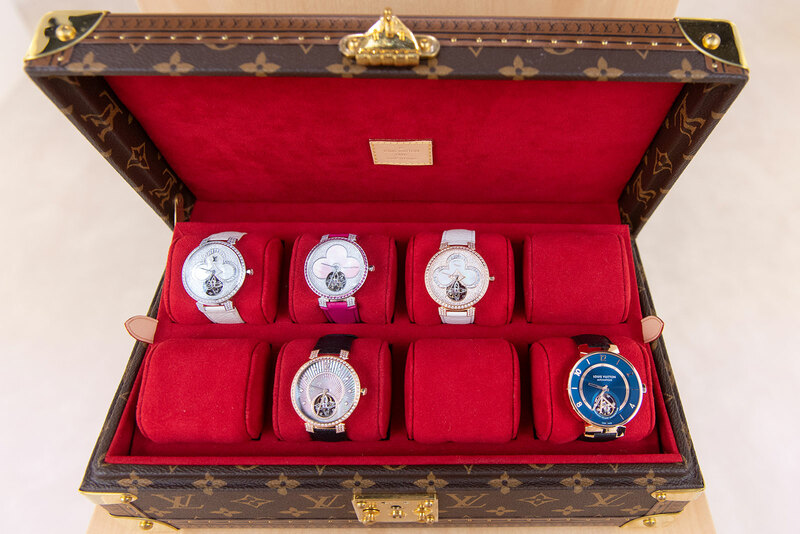 The founders of LFDT, Mr Navas and Enrico Barbasini, have remarkably accomplished resumes in Swiss watchmaking. 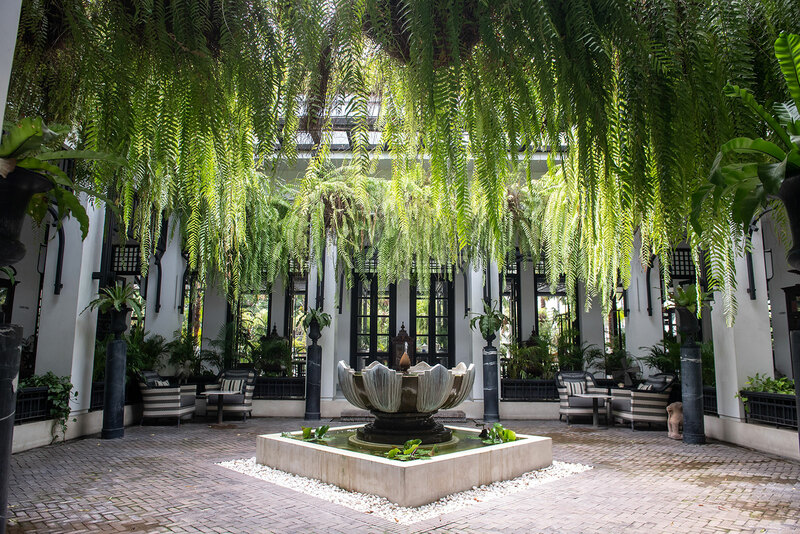 Both worked at Patek Philippe, as well as Gerald Genta and Franck Muller in the 1990s and early 2000s respectively, when both brands were at the peak of horological creativity. 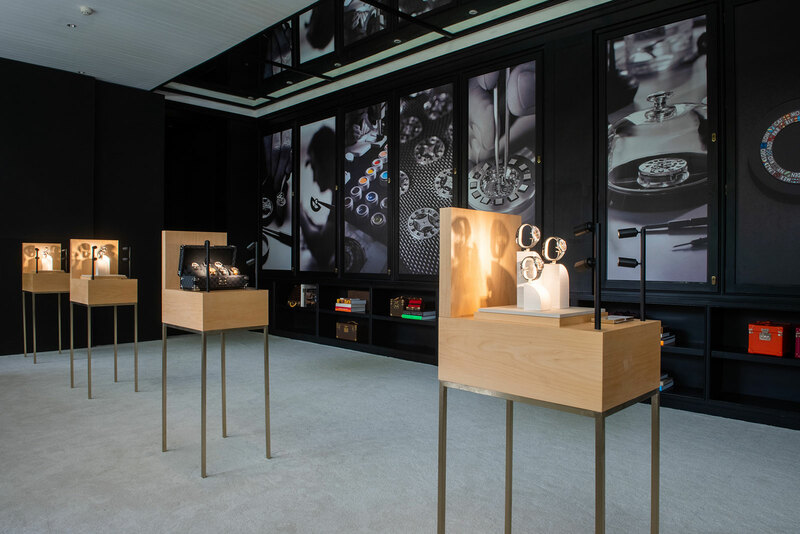 But amongst fans of haute horlogerie the pair will be immediately familiar as having played a big role in conceiving and constructed the first two movements of Laurent Ferrier, which is why the calibres were original named “FBN”, short for “Ferrier-Barbasini-Navas”. 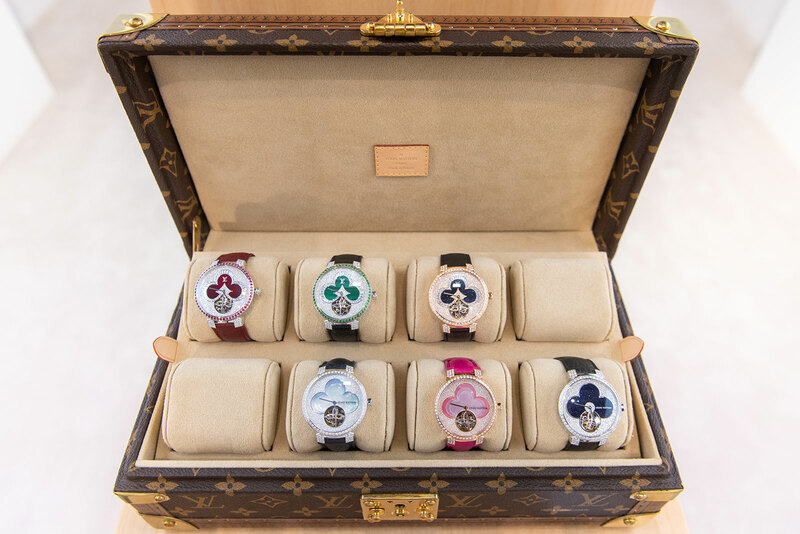 That track record is evident in Louis Vuitton’s watches, which are complicated but often quirky and inventive. 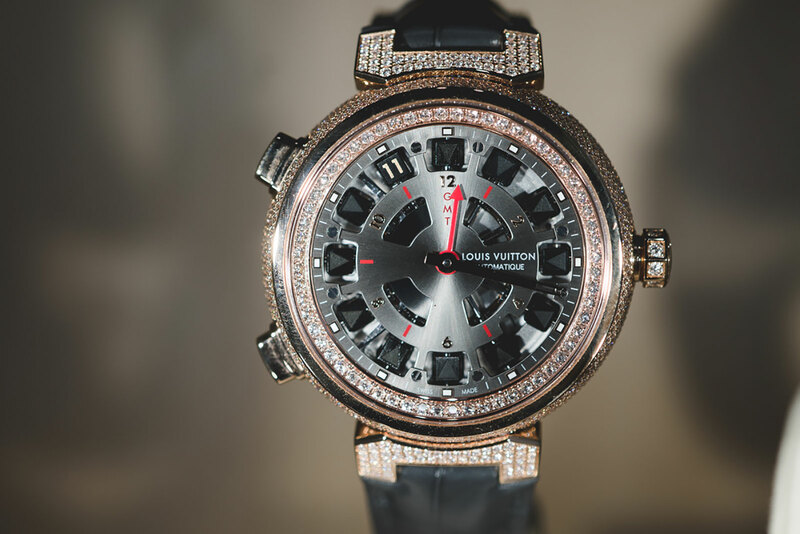 It signature complication is the Spin Time, in essence a three-dimensional jumping hour complication, made up of cubes that jump at the top of the hour to indicate the current time. Mr Navas hinted at an intriguing development of the Spin Time concept that’s currently in the works, one that takes the complication even further. 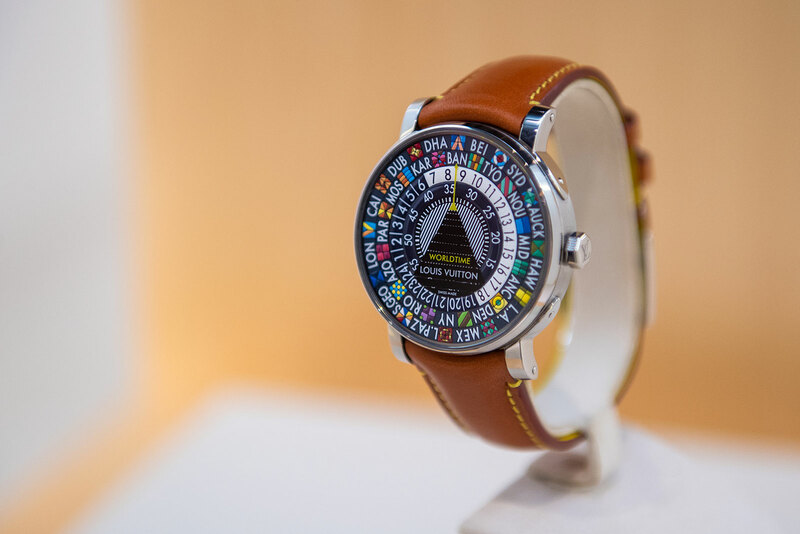 And the other LFDT invention that’s now synonymous with Louis Vuitton’s watchmaking is the Escale Worldtime, a traveller’s watch with a hand-painted dial bearing two dozen flags and cities. 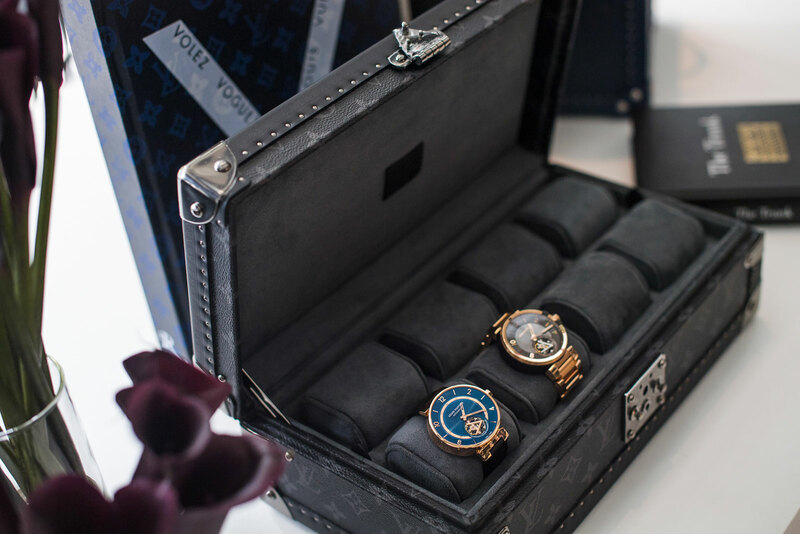 LFDT has also built a series of unusual tourbillon movements for Louis Vuitton, including several artfully skeletonised calibres and also a central tourbillon combined with the Spin Time mechanism. 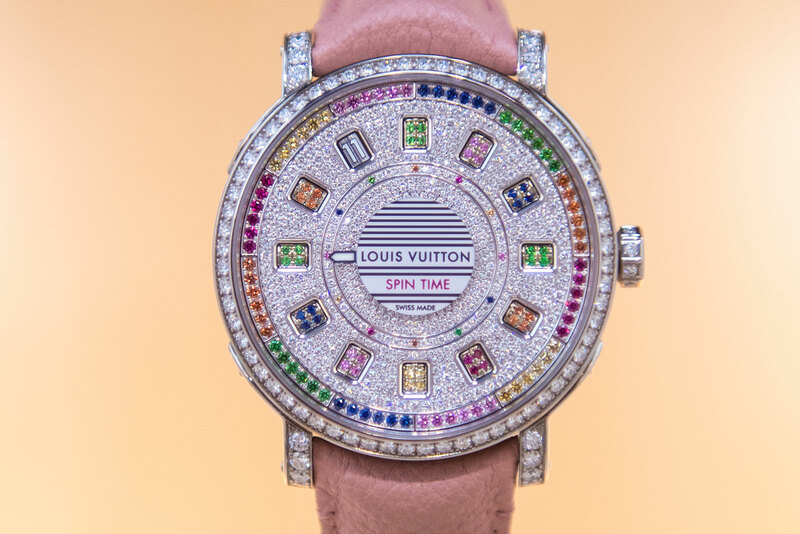 The event also covered Louis Vuitton’s high jewellery watches, which naturally included bejewelled versions of the Spin Time. 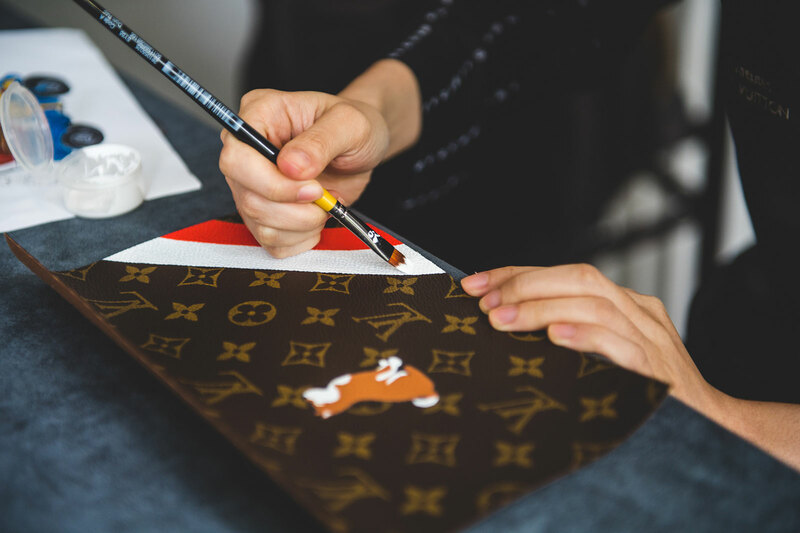 And one of Louis Vuitton’s skilled painters was on hand to demonstrate the custom acrylic paintings offered to buyers of trunks of any size, including the canvas-covered boxes for watches. 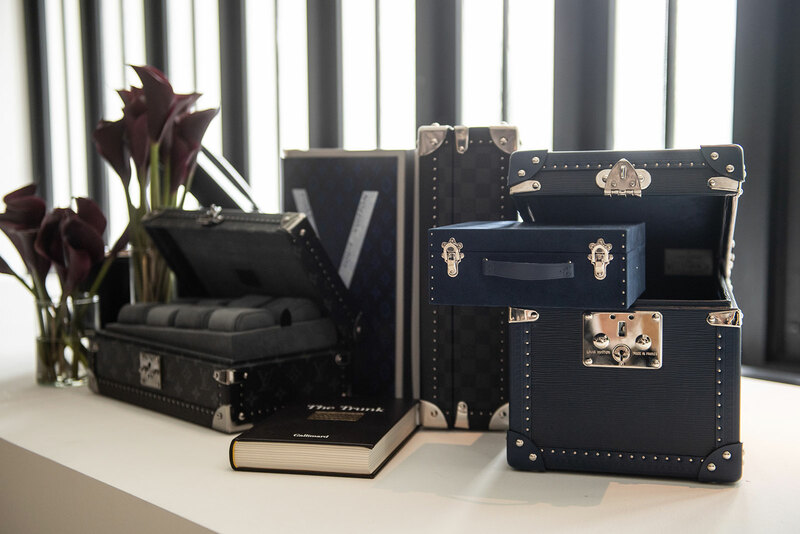 For more, visit Louis Vuitton.